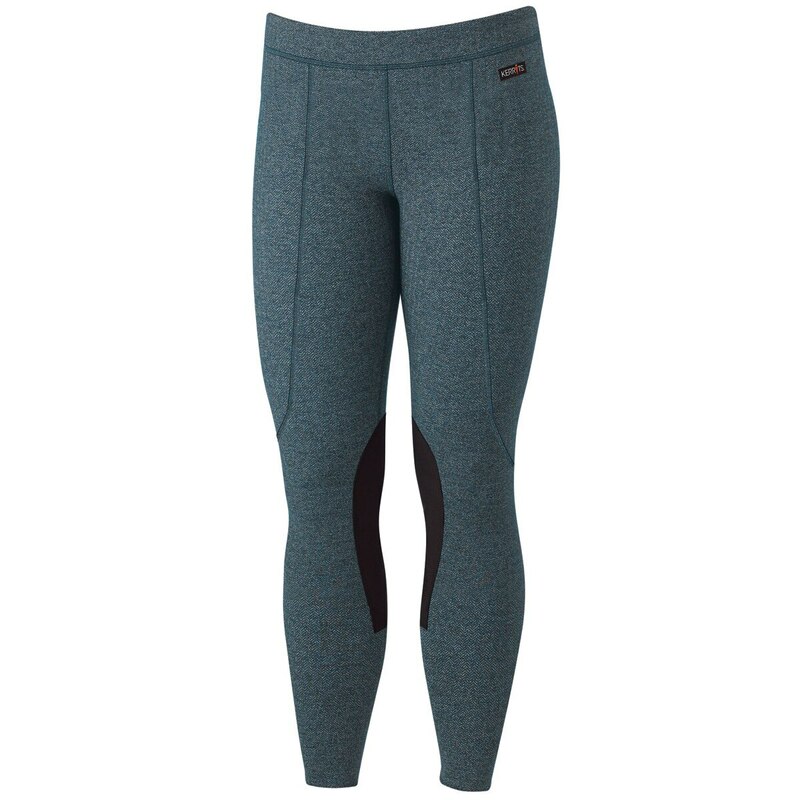 Kids can chase chills away in the Kerrits Kids Fleece Performance Tight! 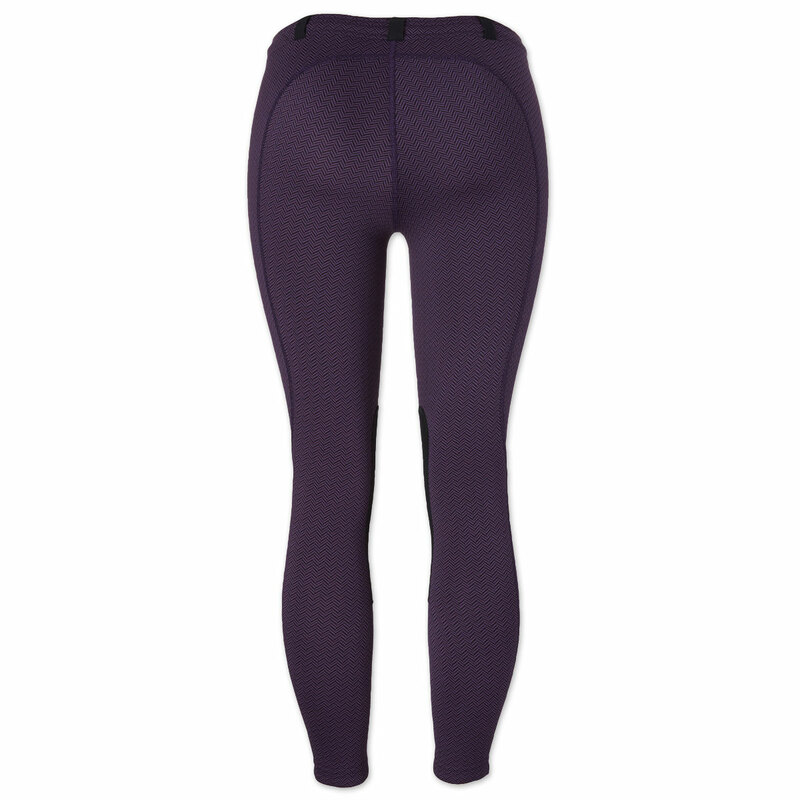 This cool weather active tight wraps kids in a layer of warmth and comfort whether they're riding or enjoying a day at the barn. 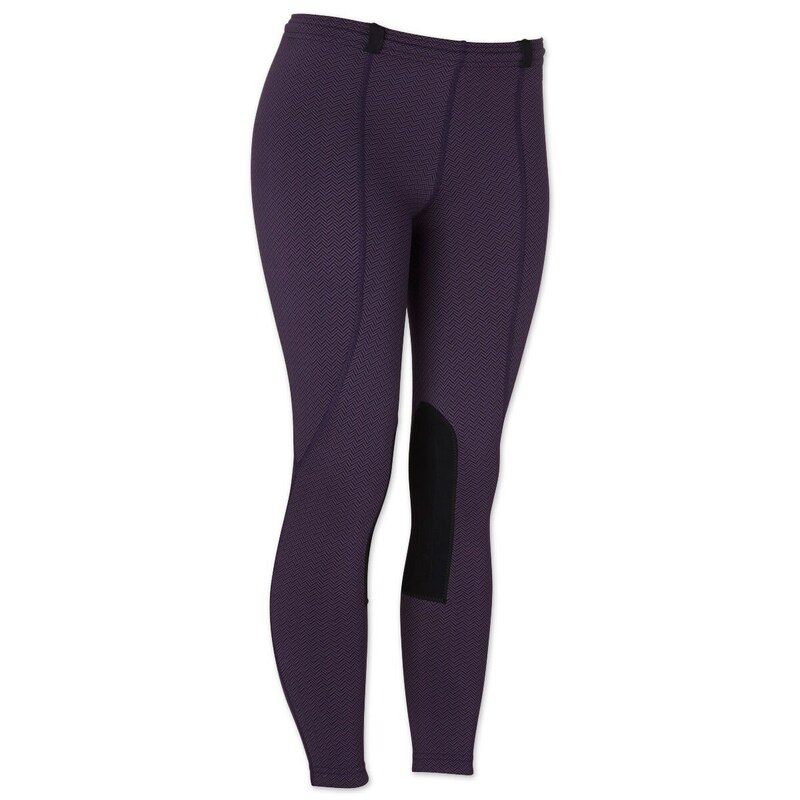 This cool-weather active tight offers an indescribable feel at an irresistible price. 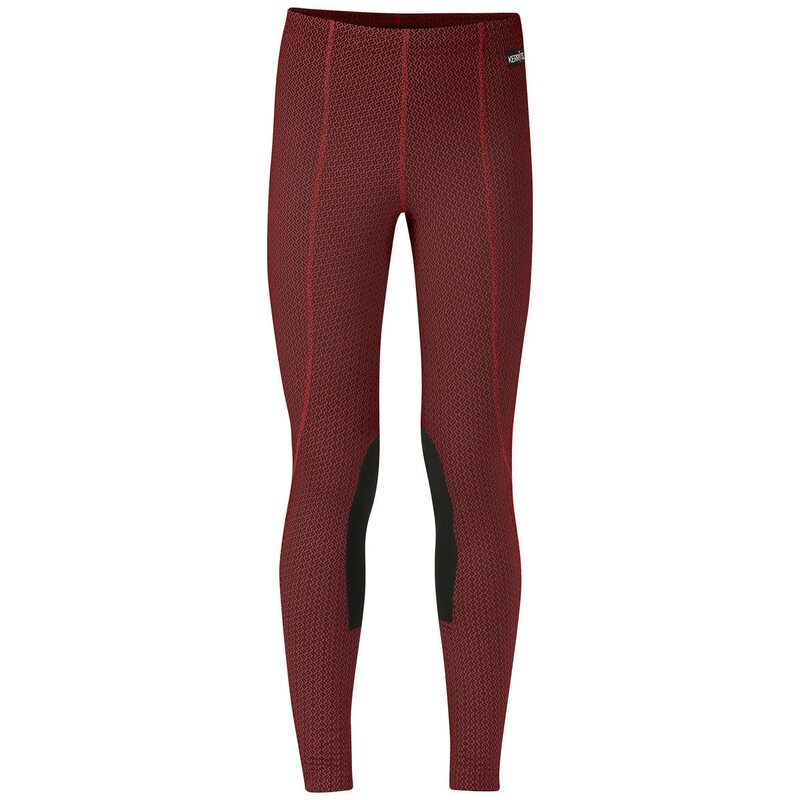 Kerrits Kids Fleece Performance Tight is rated 4.9 out of 5 by 7. 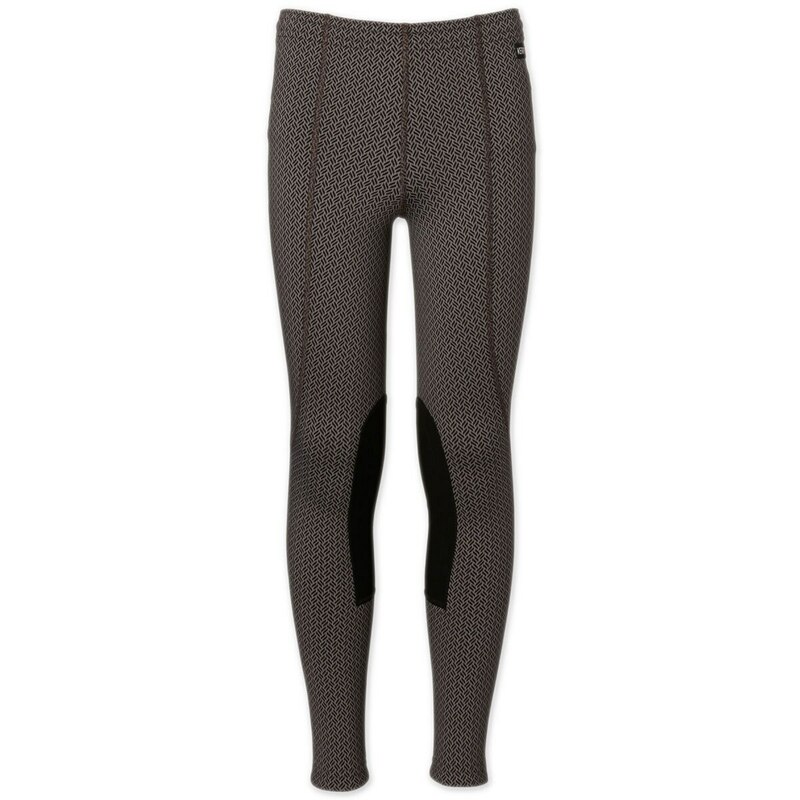 Rated 5 out of 5 by ssfp from Highly Recommend I bought these tights for my daughter for next winter. I thought they would run as big as the spring tights and they did not so I had to return the large for an extra large. Love the quality and seem perfect for the winter with the inner lining. Great tight! 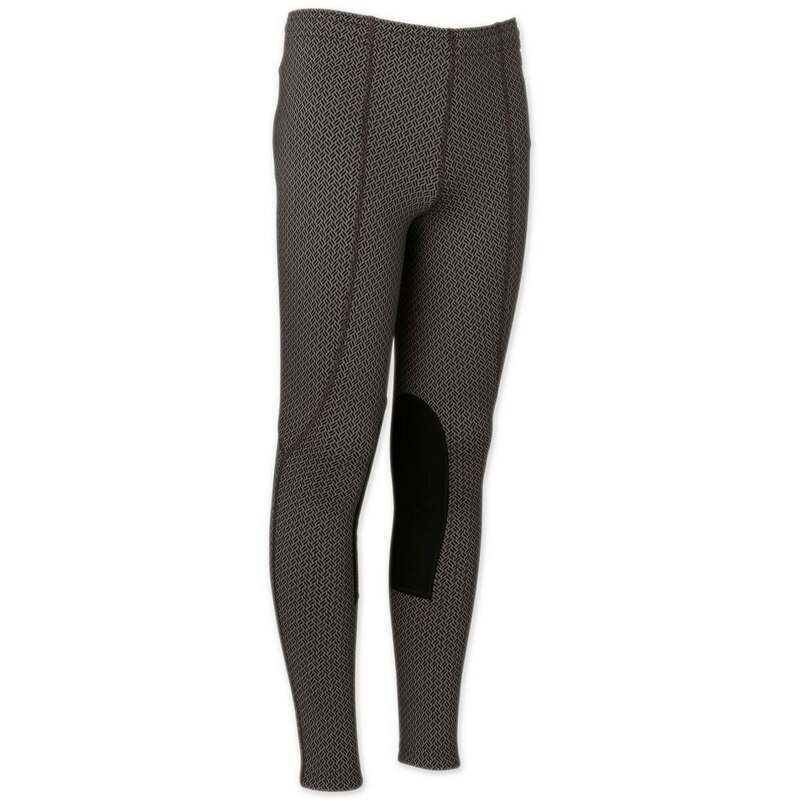 Rated 5 out of 5 by Pants from These are nice winter pants for riding. They fit nicely. Rated 5 out of 5 by maroulaa from Great quality! I bought these for my daughters about 2 months ago and they love them! The quality is good and keeps them warm (riding in in-door arena). 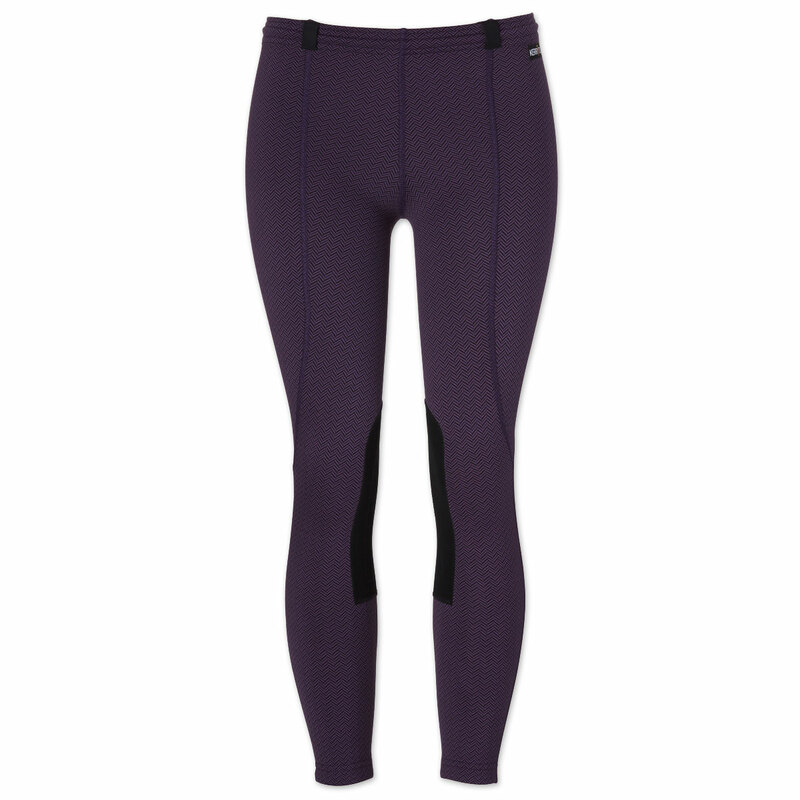 Rated 5 out of 5 by JosiB from Comfort with extra warmth My daughter rides religiously, all through the winter. I was happy to find these, from Kerrits, because that is the only brand she likes! I'm so happy she will have the thermal to keep her little 9 year old body warm and toasty. Rated 5 out of 5 by Nicole23 from I ordered these for my daughter who rides 4 days a week and she has wanted to wear them everyday since she got them. My daughter is on the short side so they are a little long but fit wonderfully otherwise. 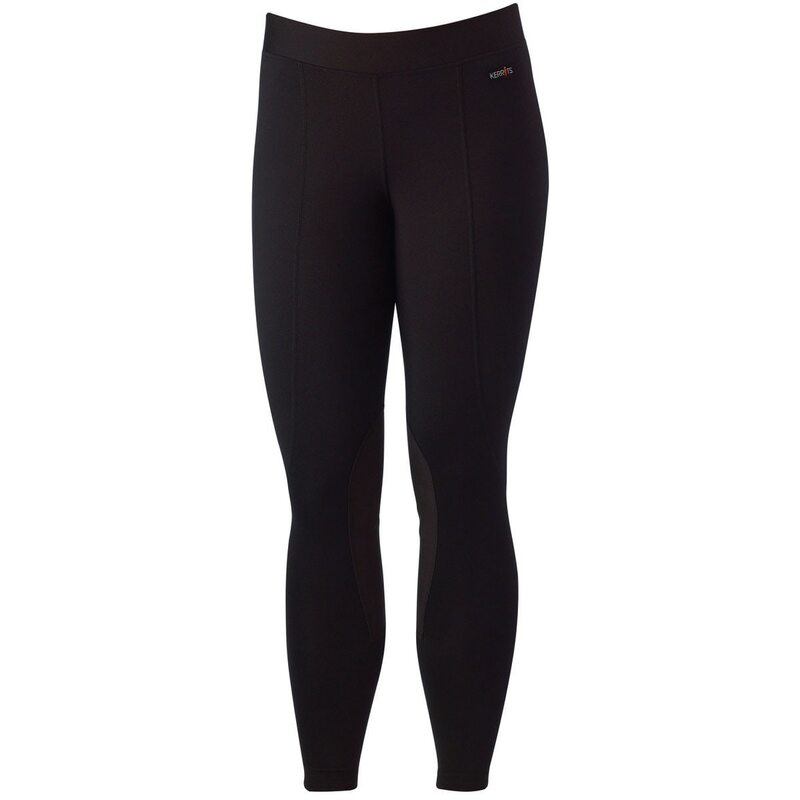 The material is super soft and has enough lining to keep warm without being to thick. I have washed them several times a week for month and they have held up great! We will defiantly be ordering another pair or two. I would highly recommend them.